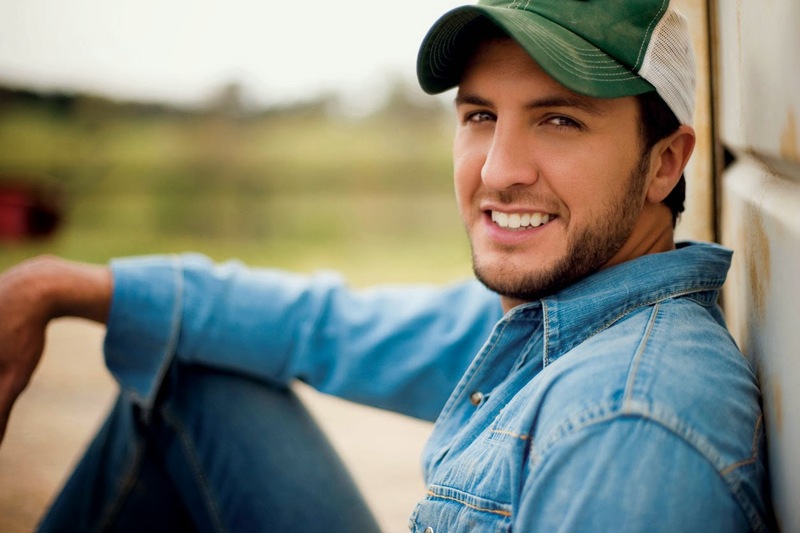 According to Billboard’s list of the richest singers, there is a bit of country and a lot of rock’n’roll and hip-hop. The list is based on the singer or band’s earnings in 2013. Let us check who are on the list. Mars' earnings for 2013 was $18,839,681. He is one of the richest teenagers in the world right now. His 220-date Believe Tour earned him $15 million. 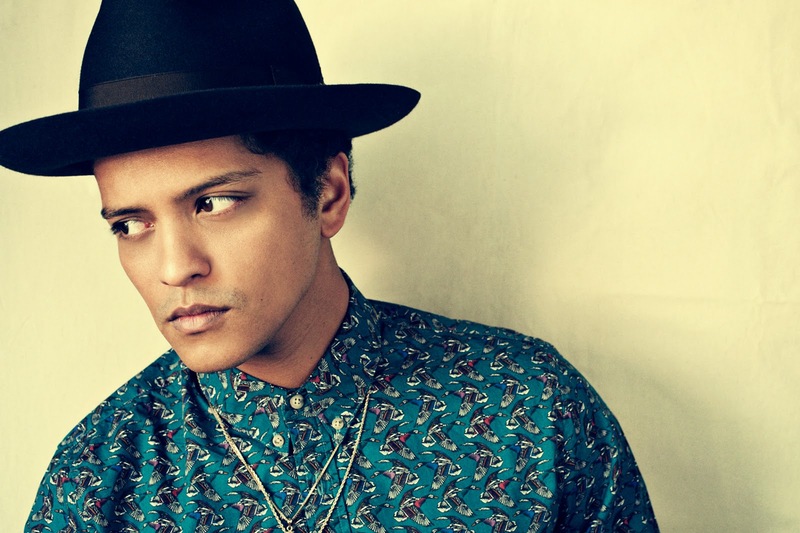 He also collected streaming royalties as well as digital track royalties that amounted to almost $1 million each. The lower figures could be due to the fact that Bieber did not release any new album last year. Most of the band’s 2013 earnings came from their 34-city world tour, which gave them a take-home pay that reaches up to $17.4 million. 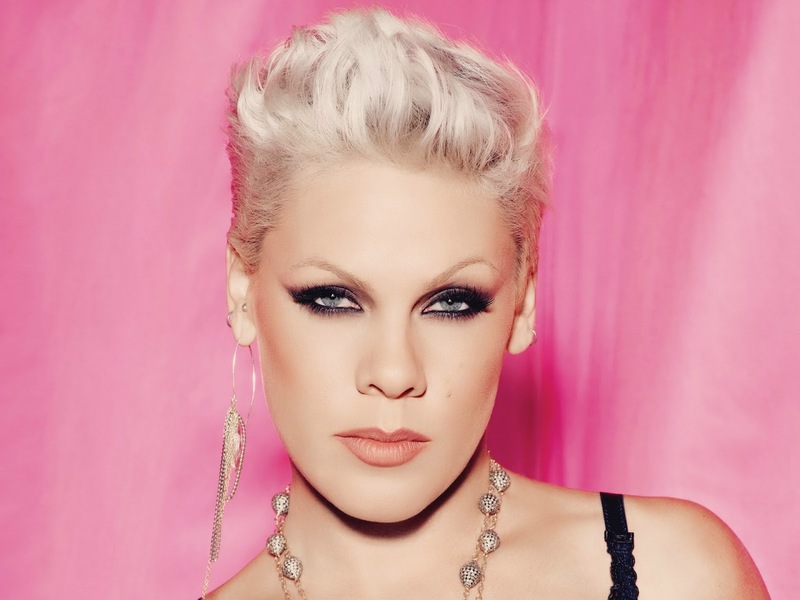 Pink's total earnings for 2013 was $20,072,072.32. Bryan sold 7.6 million digital tracks as well as 2.7 million albums. He also took $15.4 million from his tour in the year 2013. The earnings for Maroon 5: $22,284,754.07. 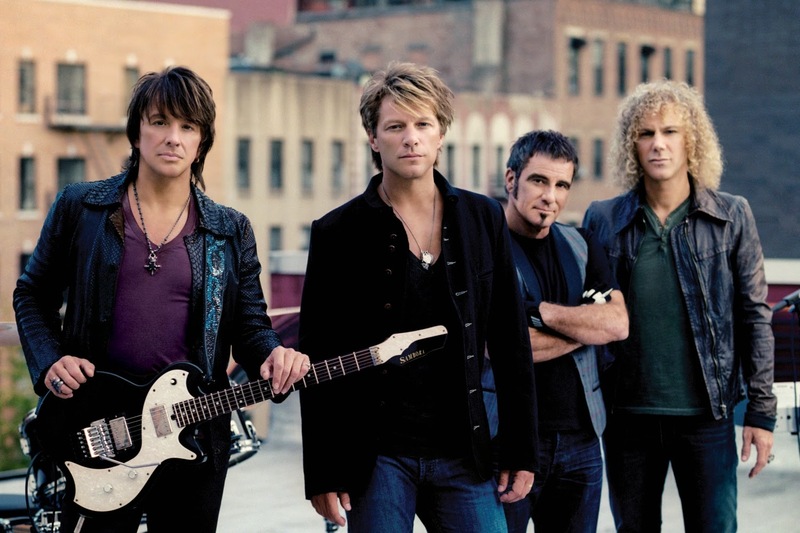 The band made it to this list because of its tour revenue of more than $17.6 million. Their track sales reached up to 7.6 million, valued at $1.4 million. Her surprise fifth album, “Beyonce,” debuted at No. 1 on the Billboard 200 and had 1.6 million album sales. Her 132-date Mrs. Carter Show World Tour raked in $104.4 million, thus giving her $19.9 million. 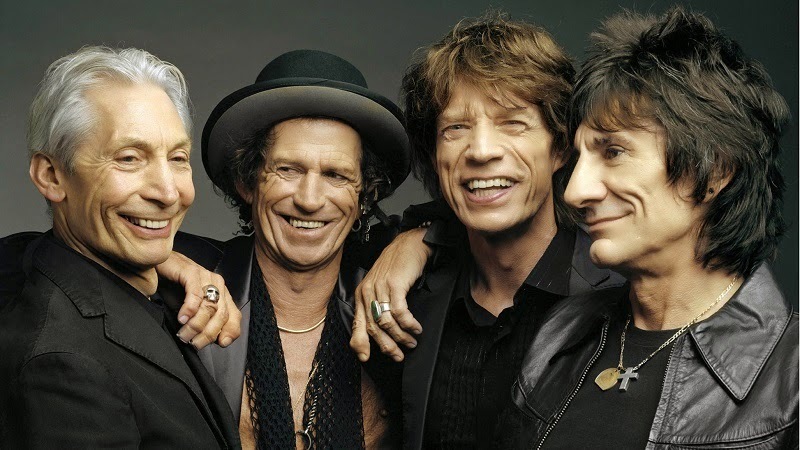 The earnings of the Rolling Stones for the year 2013 was: $26,225,121.71. The Rolling Stones are far from fading, as proven by their $80 million estimated gross income for 15 shows for their North American tour. Every show is sold out, grossing around $14.7 million. They still sell 1.5 million downloads as well as 300,000 physical units, among other earning avenues. The earnings of 2013 in 2013: $29,436,801.04. The band proved once more how they are still at the top of their game. Imagine how $83 million is less than half of the gross receipts from their 'Because We Can' Tour in 2013. They also enjoyed over 1.5 million downloads, resulting in almost $300,000 in royalties, from their “What About Now” album. They also collect streaming royalties, around $300,000, and strong merchandise sales, both on tour as well as online, the latter alone brought in $2 million yearly. 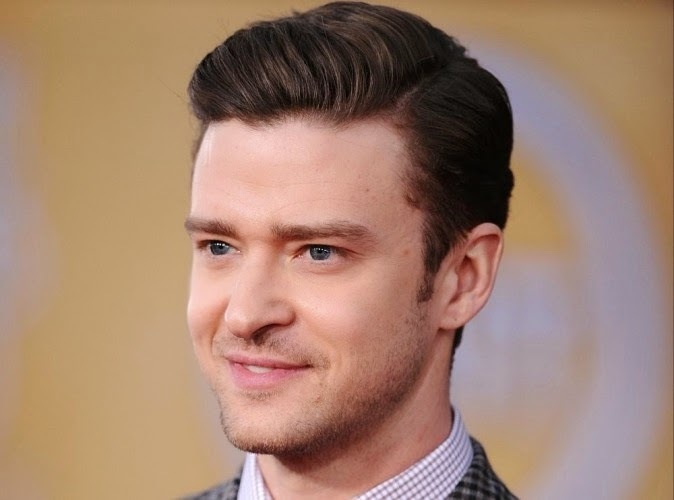 The earnings of Timberlake was $31,463,297.03 in the year 2013. When Justin Timberlake returned to music in the year 2013 after a seven-year hiatus, he collected over $5 million in royalties and had impressive digital sales. His show with Jay Z also raked in $60 million, while his solo show grossed around $43 million. Kenny's earnings in 2013 was $32,956,240.70. 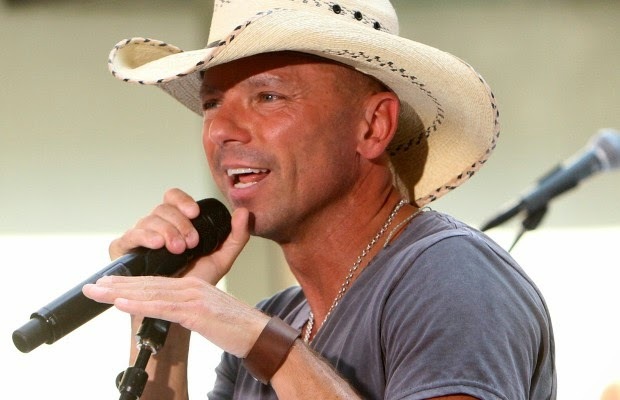 Kenny Chesney has remained as one of the top earners in the music industry. His “Life on Rock” album was his 7th chart topper. He is also hailed as the stadium king among the country artists for pulling in one million in attendance for 10 tours straight. Taylor's earnings in 2013 was $39,699,575.60. Taylor Swift has earned her almost $40 million networth from touring, physical, as well as digital earnings, combined with branding, merchandising, and sponsorships. Her album even ranked eighth on Billboard’s list of Money Makers. She ranked sixth with almost 10 million downloads and fifth in collecting royalties. But the biggest portion of her earnings comes from her Red Tour in the United States for six months, which raked in $30 million, not including her sponsorships as well as her merchandise sales. This is a perfect proof that the singer has already earned a large passionate fan base. Popular acts such as One Direction ranked 13th and Rihanna 20th. Most of the acts on the list made the bulk of their networth from touring, which may be the best metric of how passionate the singers or bands’ fans are. Those who still proved popular among the concert goers are bound to make it to the list of the richest singers in the years to come.